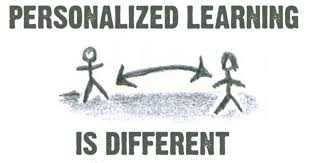 Too, Mike Schmoker, in a 2010 Commentary for Education Week titled "When Pedagogic Fads Trump Priorities," relates that his experiences of observing educators trying to differentiate caused him to draw this conclusion: "In every case,differentiated instruction seemed to complicate teachers' work, requiring them to procure and assemble multiple sets of materials, … and it dumbed down instruction." 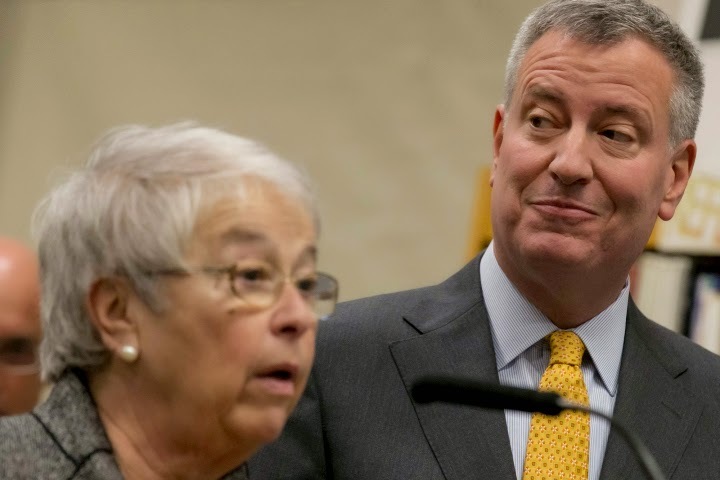 Mayor de Blasio and Schools Chancellor Carmen Fariña plan to undo the school governance system put in place by the Bloomberg administration and shift power from principals to district superintendents, The Post has learned. The radical overhaul, expected to eliminate dozens of school-support networks that principals hire to bolster their schools’ instruction and operations, will begin July 1, sources told The Post. “It’s a moving away — in a dramatic way — from what Joel Klein and [former Mayor] Mike Bloomberg were doing, which was making schools the center of change,” said a source familiar with the plan. 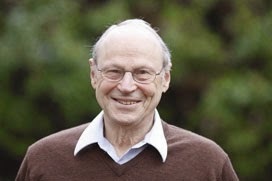 Klein served as chancellor ­under Bloomberg. The current system was largely intended to give principals CEO-like decision-making power over their schools, including being ­allowed to choose for the first time who provides their instructional support and training. In return, principals have been held directly accountable for their school’s performance. The Bloomberg-Klein reforms also upended a bureaucratic, top-down structure where superintendents could dictate a school’s ­approach, even if it wasn’t in the best interests of students. “We’ve got to trust the people who know the kids the best, [principals], to make decisions about the school,” said one former Department of Education official. Critics of the system phased in by the prior administration starting in 2003 say it severely diminished the role of superintendents — instructional leaders who are charged with evaluating principals. They say that, by the end, it left a large number of struggling schools to fend for themselves without any real oversight. The shunning of superintendents got so bad there were reports they had to seek permission from principals before entering a school, even though they were technically their supervisors. “Some principals, particularly new and inexperienced ones, are floundering without adequate direction and support,” concluded a 2010 analysis by The New School, which gave mixed reviews to the reforms. Some education experts say they worry about the caliber of the city’s 44 superintendents, even though Fariña replaced more than one-third in late 2014. As The Post reported at the time, seven of her 15 new superintendent hires had overseen schools that were rated below average.